Here it is. 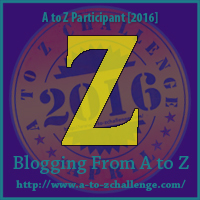 The last day of the A to Z challenge. The challenge was to write posts 6 days a week (Monday through Saturday) during the month of April. Women in Music was my chosen theme for this years challenge. A young Suzie McCloskey was launched in 1974 as Zenda Jacks - "The Goddess of Rock" - with her first single "Rub My Tummy" which gained her considerable airplay and a name on the glam-rock scene. She formed her own band Stormbringer. 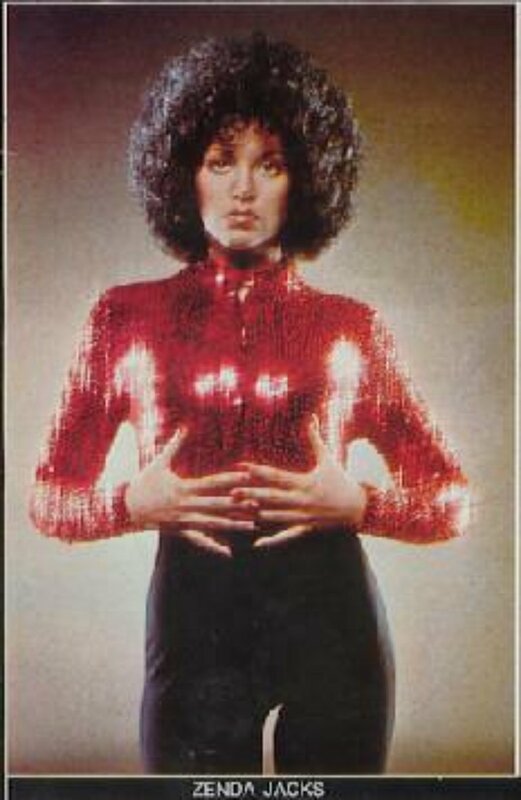 It was followed by "Earthquake" in 1975 which did less and with disco gaining more and more airplay, she chose that direction on her third and final solo single "Do You Love Me" in 1976, produced by Pete Waterman (later of Stock-Aitken-Waterman fame). The single did very little, and she was soon left without a recording contract. In 1976 Zenda also formed new band called Zenda Jacks & 42nd Street with John, James Woods, Dave, Peter & Ian. In the fall of 1977, she had the opportunity to become a member of German disco trio Silver Convention who were about to embark on a world tour which included performing in Japan. She also sang vocals on Silver Convention's fifth album "Love In A Sleeper," singing lead on several tracks including a duet with Jerry Rix on the single "Spend The Night With Me." While the group performed in Mexico she fell in love with an American businessman, married him in Acapulco, and announced her departure from the group.